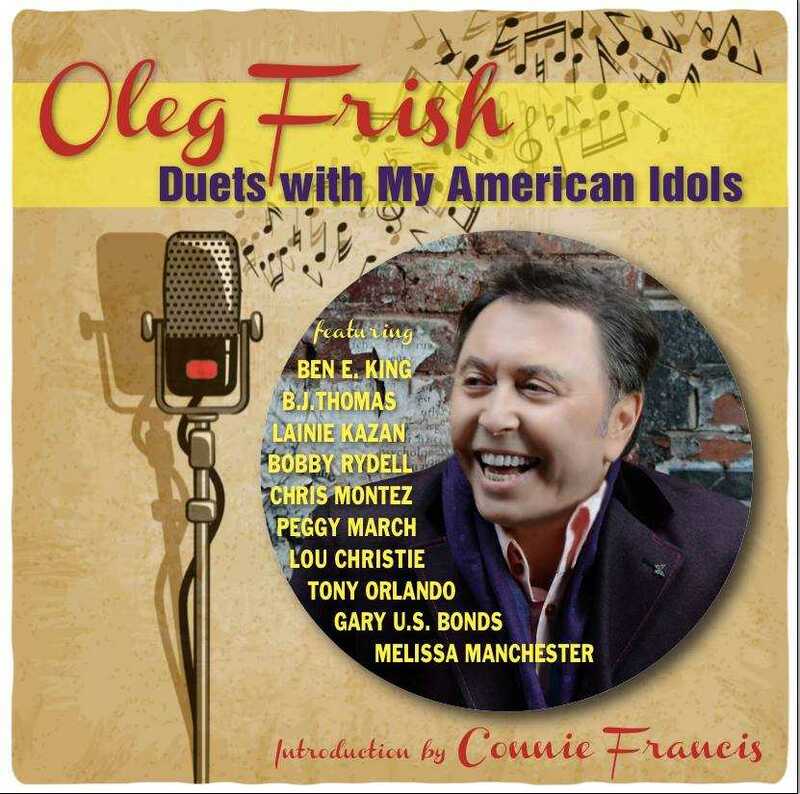 Charmingly offbeat in his vocal and decidedly old school in style, Oleg Frish is a songer who – for his last album – worked with some of his music heroes. That album, ‘Duets With My American Idols’, is out now, and the track above is the new single from it. One of the only solo performances on the LP, he track finds Oleg on fine, fun form. His acoustic blues school is perhaps jarring at first, but if you let it grow on you then you’ll find yourself listening again. Can England win this summer's European Championship?